Five years ago, when I made my first phone call to Saint John School, I felt I had discovered a secret garden. The staff, faculty, and parents opened their arms to my family and accepted us into the Saint John Community. At the time, I believed my prayers had been answered and five years later I continue to believe that Saint John School is amazing. I can honestly say, I continue to be inspired and grow as a parent because of my involvement with Saint John School. 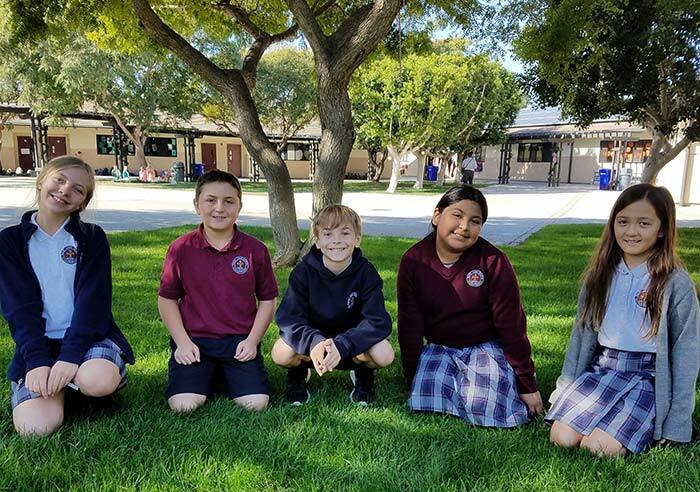 I would whole-heartedly recommend Saint John School to parents looking for a Christ-centered curriculum that balances academics and spiritual education. I am confident my children have the knowledge and the Christian foundation needed to navigate a complex and changing world.